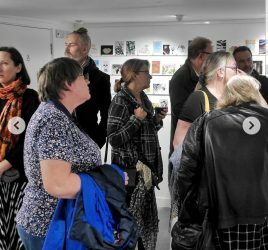 The shop will sell new art, craft and design products and gifts sourced from our 90+ strong DC artist membership and from artists in Eastbourne and East Sussex. We are interested in offering products for a range of styles and tastes, provided that they are well made and created in East Sussex. We will also sell products in our online shop, shipping within the UK and hopefully soon, beyond. 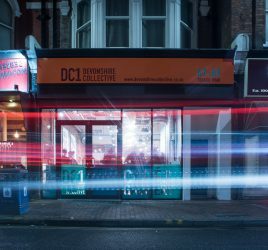 The shop aims to support our local artist community here in Eastbourne and in East Sussex to make a living from their art, as well as help regenerate the Devonshire West area where our venues are based. Our DC1 shop is located on 67-69 Seaside Road, Eastbourne BN21 3PL. 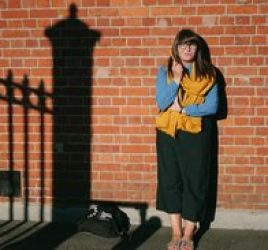 For more information, contact shop@devonshirecollective.co.uk. If you are an artist wishing to take part in selling your original, high quality work in our shop, please carefully read and follow the guidelines below. 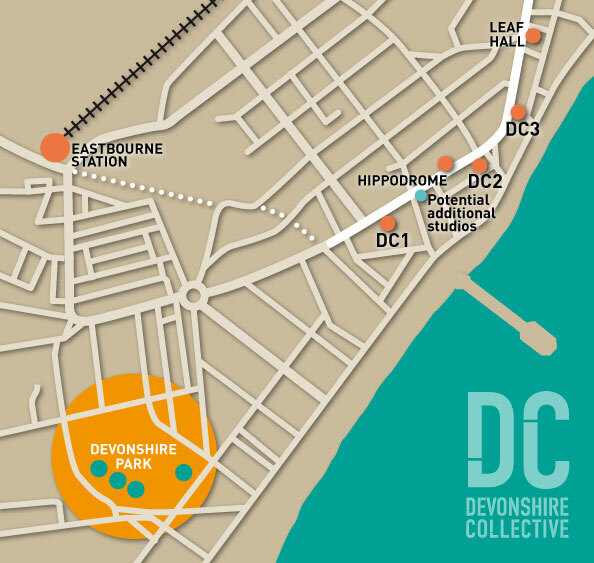 Please email to info@devonshirecollective.co.uk or post to 67-69 Seaside Road, Eastbourne BN21 3PL. We will aim to acknowledge receipt within 1-2 weeks, and we will contact you aboutfinal decisions during our sifting month. If for whatever reason we can’t take yourproduct in a particular quarter, we are happy to reconsider for the next quarter. We reserve the right to not accept work on the basis of quality, authenticity or location made if it doesn’t meet our stated requirements. Please be mindful that we are new social enterprise with a small team of paid staff (x 2) and volunteers.